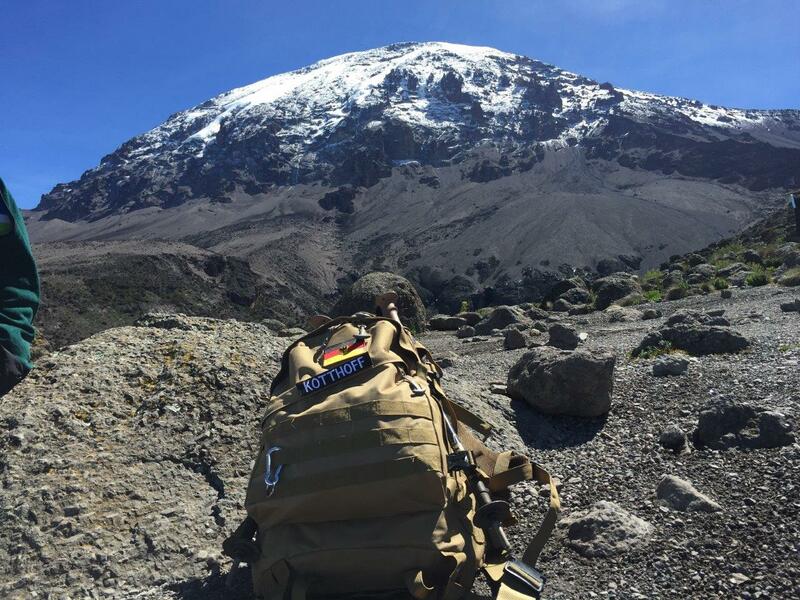 on the Machame Route.To climb Mount Kilimanjaro on the Machame route means sharing the mountain with a lot of other trekkers.The Machame route is considered the most scenic route up Kilimanjaro. 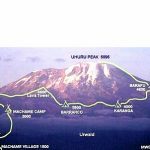 The Machame route the “Whiskey Route”) is longer than the Marangu route and has some difficult days. However, it gives you more time to acclimate and offers some stunning views. It also has one of the highest success rates. 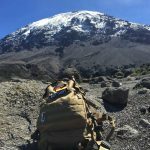 This is one of the best – and most affordable climbing routes on Mount Kilimanjaro, the Machame Route. 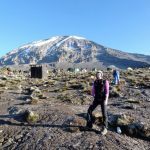 This is a popular route for trekkers who want to take their time, and enjoy sleeping outdoors and watching the sunrise and set over the Great Rift Valley. 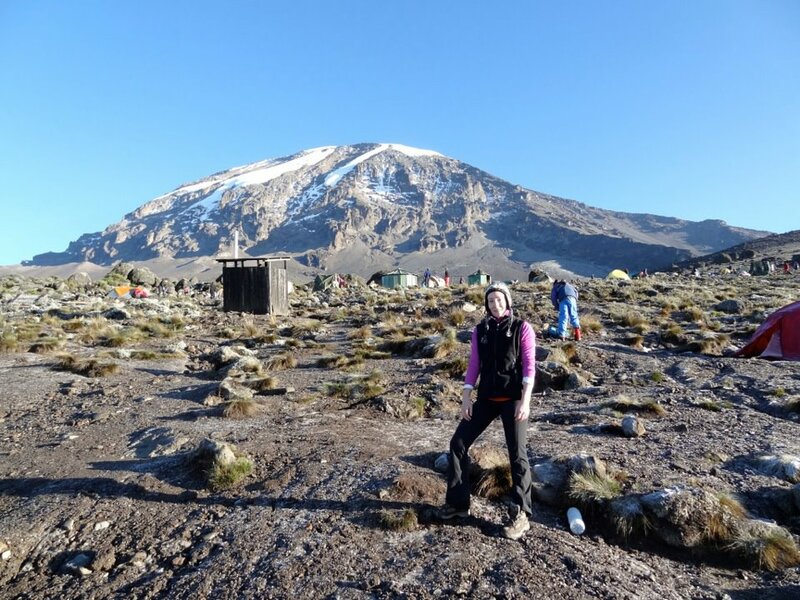 .You’ll enjoy inspirational views of Kibo Peak, the eternal icefields, and Kili’s scree-covered dome… before the ultimate achievement of summit morning! Always find new ways to challenge yourself !!! 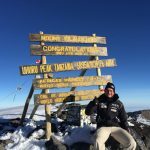 What is the Best Route to Climb Kilimanjaro? 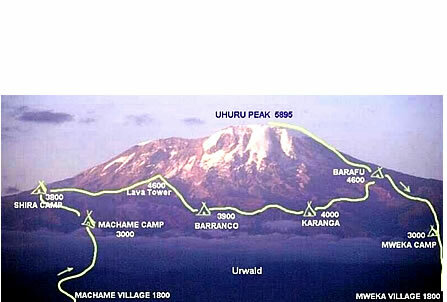 Machame route. First and Last night accommodation at Keys Hotel Moshi -Bed and Breakfast. Porters- a maximum of 2 per client. NB:Camping Equipments including sleeping tents, sleeping mats, dining tent, chairs and table. Leave the forest. The path follows a steep ridge passing through open moorlands crossing a large gorge to reach Shira hut. Overnight stay at the camp. Be there Top of Africa!!! 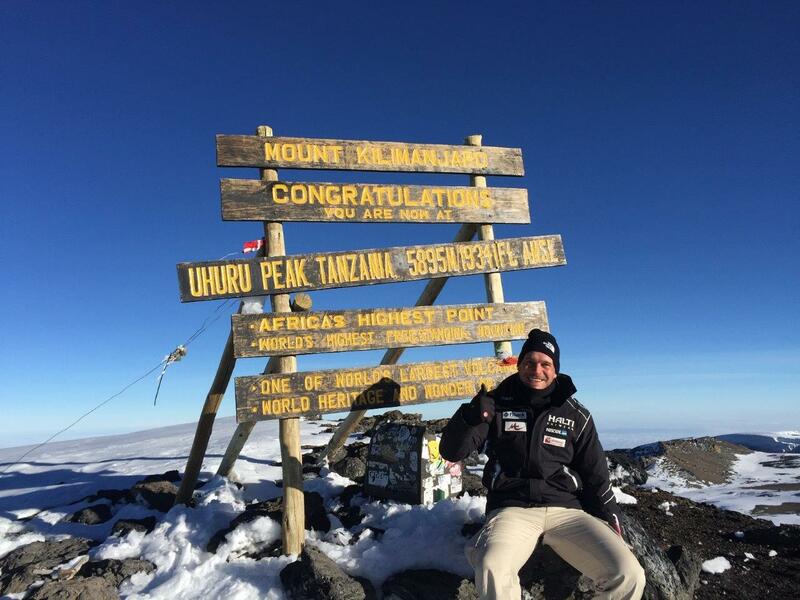 Along day with an early start to reach the crater, ream at the Stella point in time for sunrise, then to Uhuru peak , the highest point in Africa. After wards, descend to Gilman’s point and down to Horombo hut. Over night, stay at the camp.